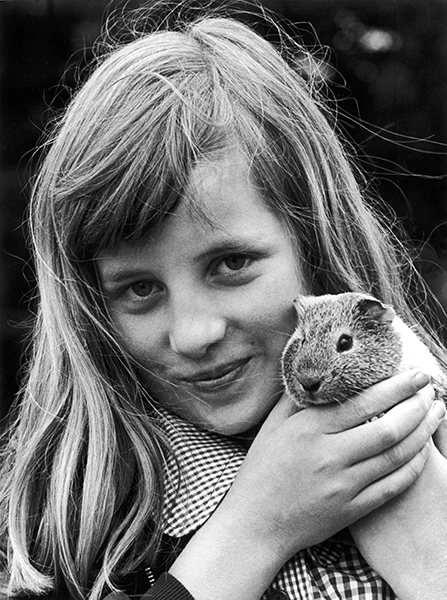 The end of August marks the 20-year anniversary of the death of Diana, Princess of Wales, and I have been thinking about the contribution she made in her short life. 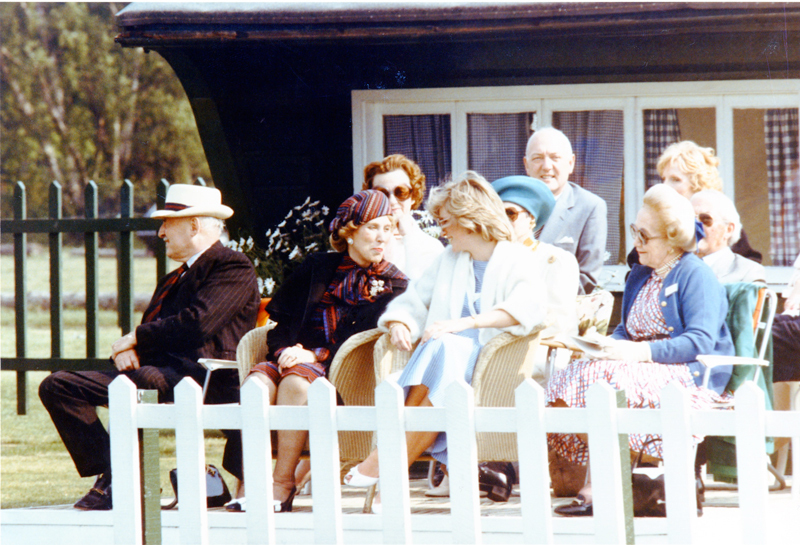 My grandmother was a friend of Princess Diana’s and she used to spend a few months in London every year. 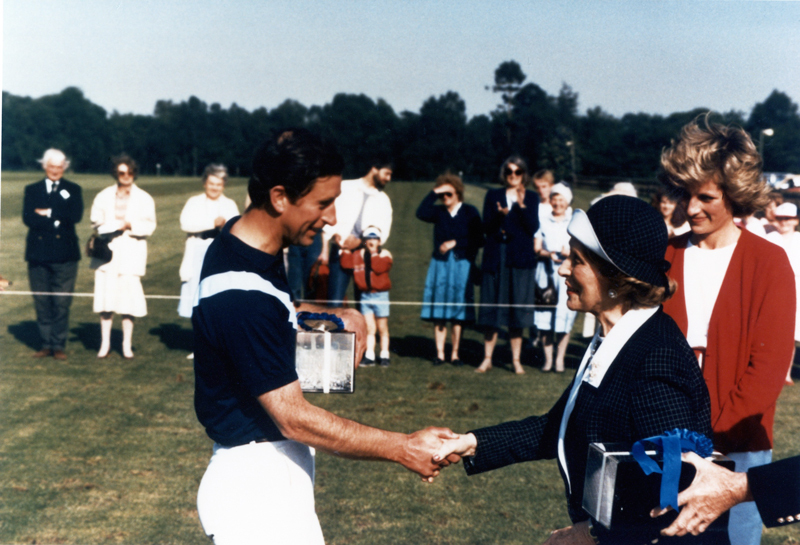 Estée Lauder’s men’s fragrance, Aramis, also sponsored Prince Charles’ polo team. 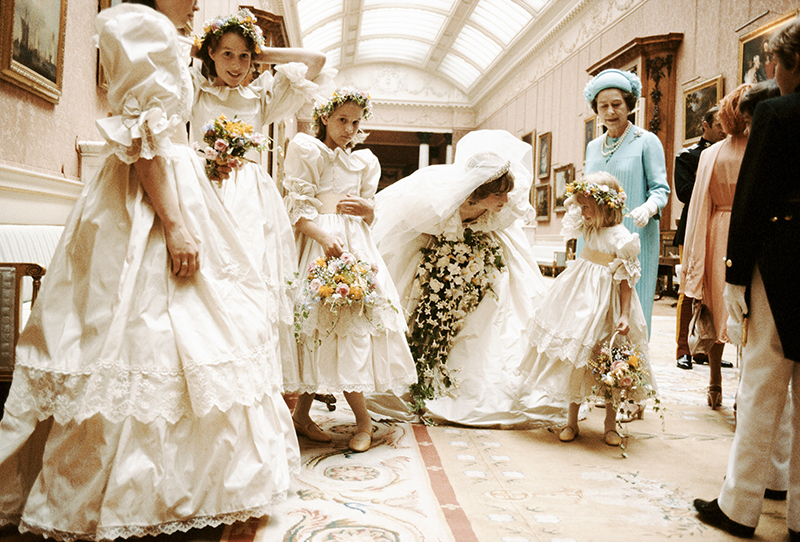 Diana was a natural beauty and I remember so many of her iconic style moments: the little black dress she wore to a Serpentine Gallery benefit by the Greek designer Christina Stambolian; a red Christian Lacroix dress she wore in Paris; a white sheath dress she wore to a charity concert in Italy by Gianni Versace; and the pearl-encrusted Catherine Walker dress with a matching high-collared bolero. 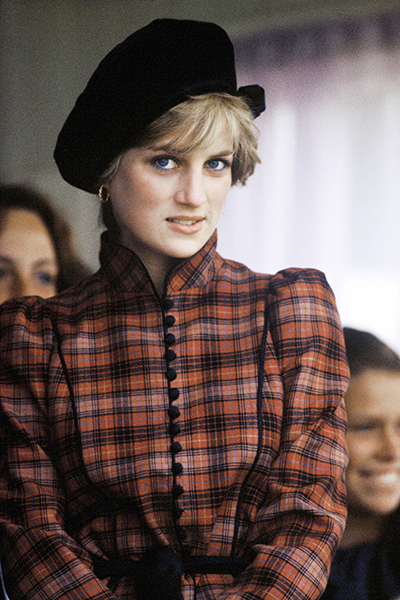 Diana was also known for her empathy and philanthropy—from her support of AIDS charities to her anti-landmine work in Angola and Bosnia. 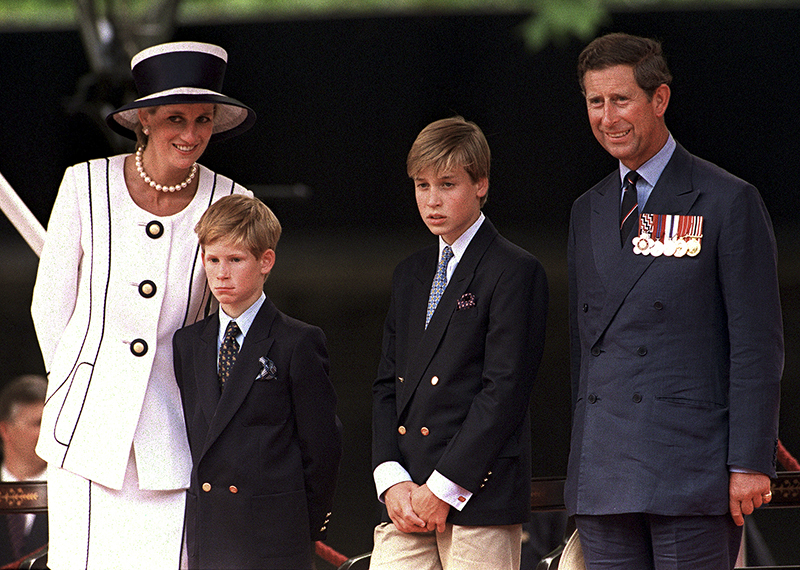 And of course, she was a committed mother to her two sons, William and Harry, who recently spoke of her fun-loving antics. She clearly instilled a sense of compassion in both princes, who have carried on her legacy with their own humanitarian work. 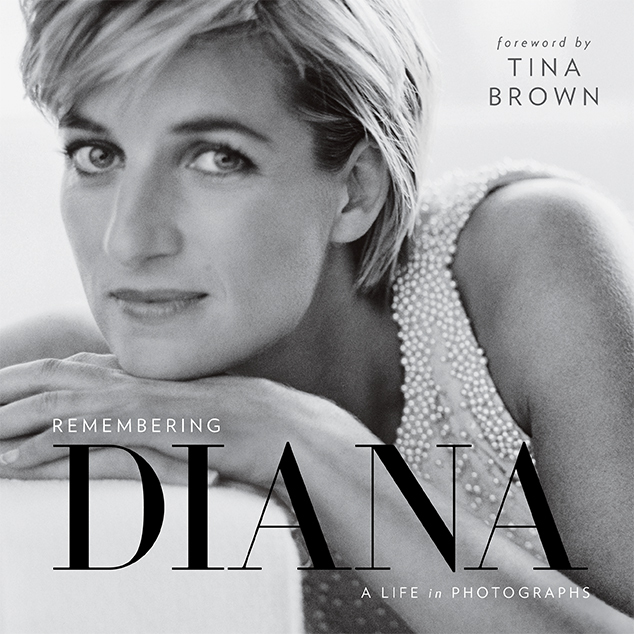 Remembering Diana, documenting her life in photographs, with a foreword by Tina Brown, is a beautiful book published by National Geographic this month.